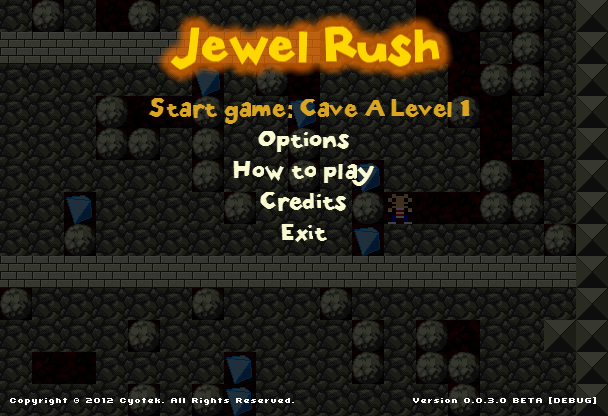 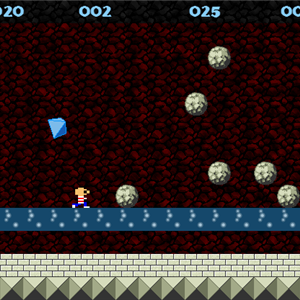 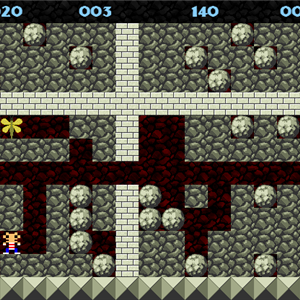 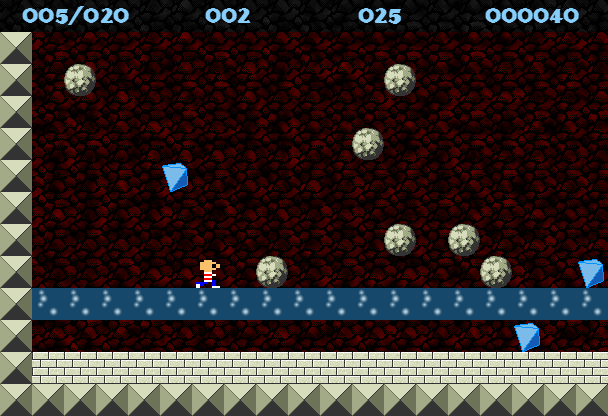 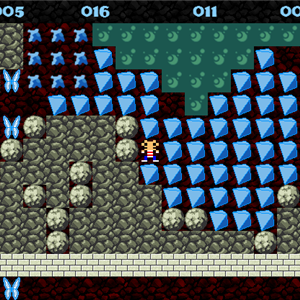 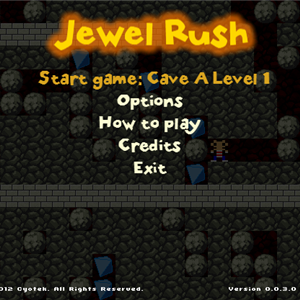 Here the player needs to dodge falling rocks and diamonds, and still collect diamonds before they sink into the slime! 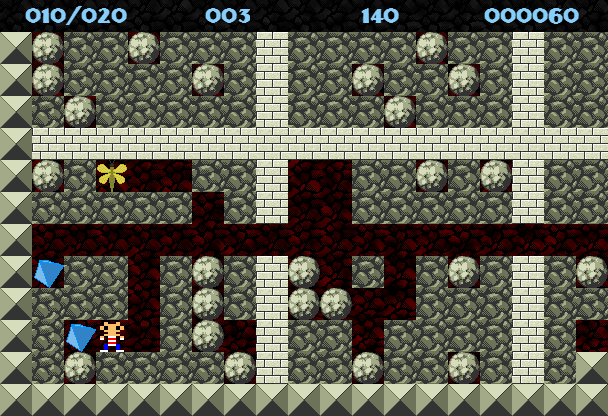 Use the environment to your best advantage! 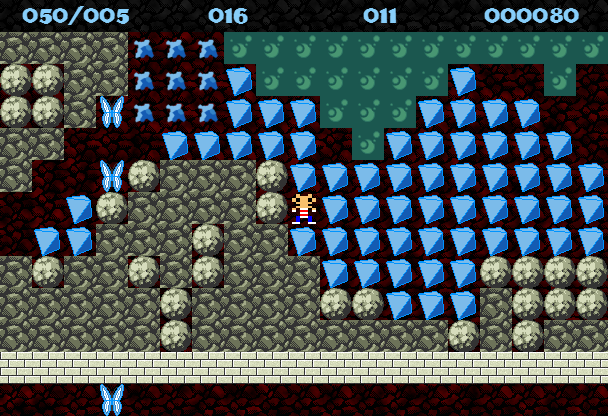 Sometimes the environment isn't hazardous to the player at all... but deadly to something else.